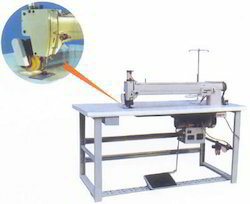 Choose from our range of highly advanced mattress spring machines, which are available with different latest tools to making the process more efficient. 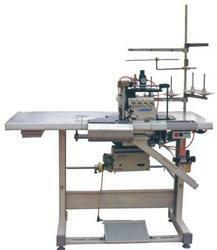 Procured by us from immensely popular Chinese manufacturer, these machines are in rich demand in the domestic market. These machines can be availed in customized packaging by our bulk buyers.